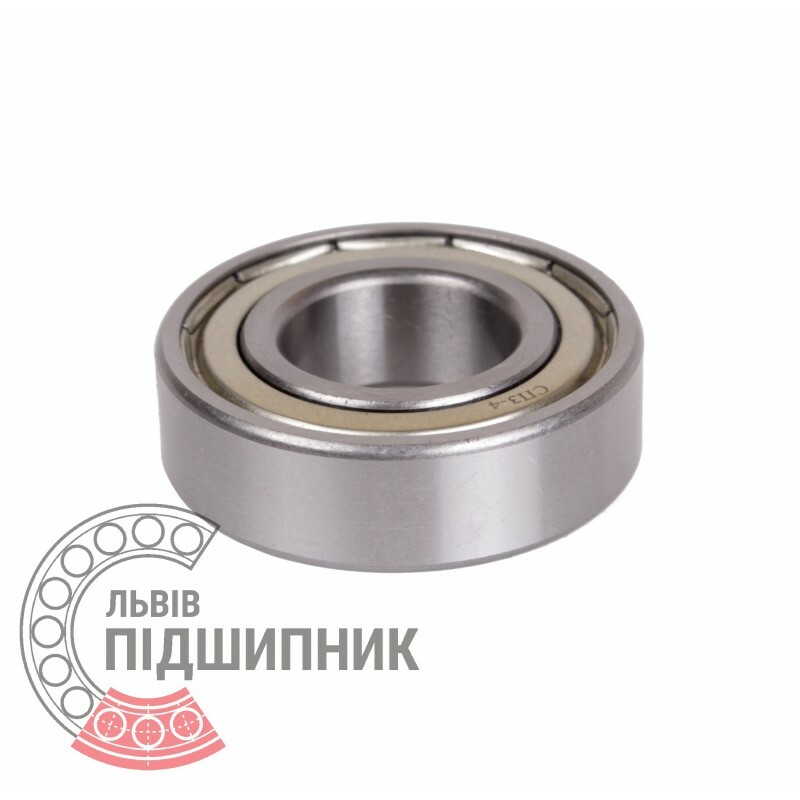 Deep groove ball bearing 80212AC17 GOST 7242-81 SPZ, Samara. 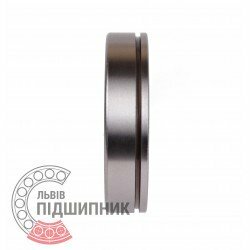 Dimensions: 60x110x22 mm. International designation - 6212ZZ DIN 625-1. Available for order 207,90 грн. 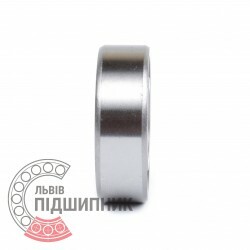 Deep groove ball bearing 6212N DIN625-1, ISO15:2011 HARP. Available for order 156,82 грн. Deep groove ball bearing 60212A GOST 7242-81 HARP. Dimensions: 60x110x22 mm. International designation - 6212Z DIN 625-1. 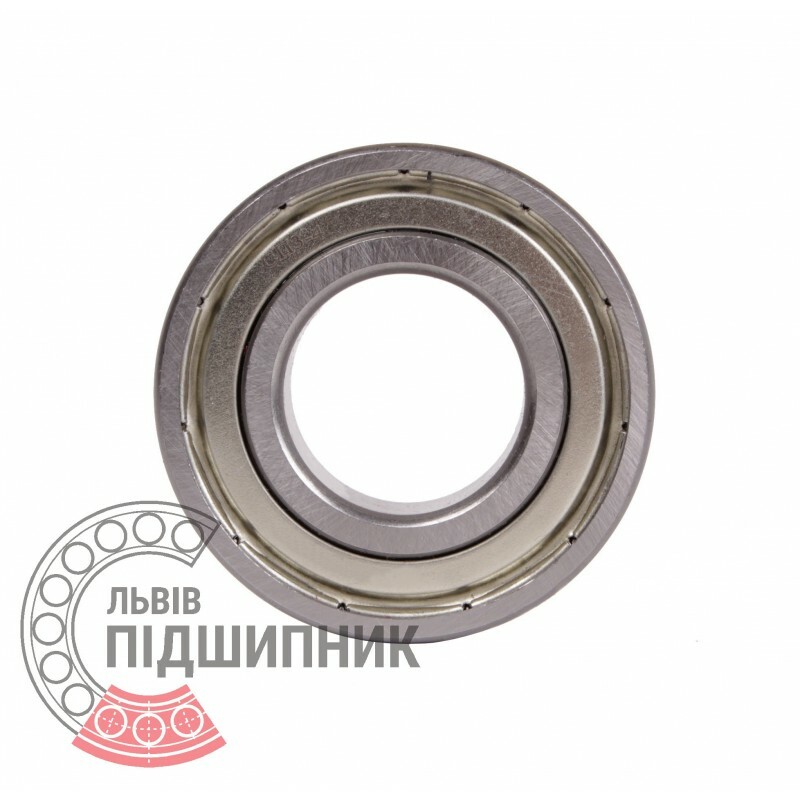 Deep groove ball bearing 6212ZNR Harp - Kharkiv bearing plant. 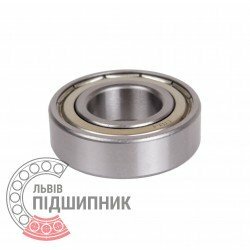 Deep groove ball bearing 60212A GOST 7242-81 SPZ, Samara. Dimensions: 60x110x22 mm. International designation - 6212Z DIN 625-1. 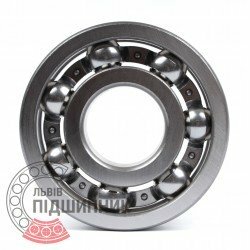 Deep groove ball bearing 6212 DIN625-1, ISO15:2011 GPZ-4. Net product price: 165,99 грн. 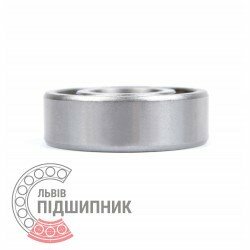 Gross product price: 199,19 грн. Available for order 199,19 грн.